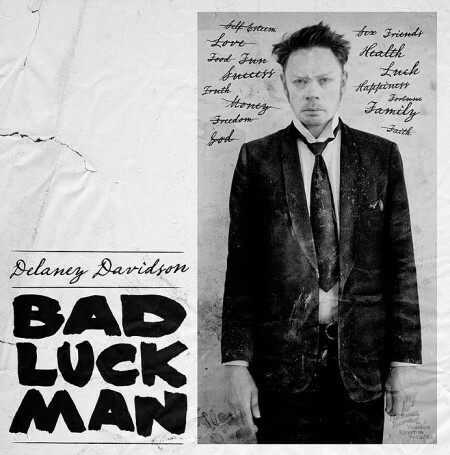 Delaney Davidson; born northern island of New Zealand,1972, age 0. Shipped down to Christchurch in a shoe box at 5 months old after seeing the Rolling Stones play at 2 months old. Voted “Biggest Dreamer” in primary school, until he went to Special Dreamers School. Asked to leave Special Dreamers School after being suspended four times at the ripe old age of 14. Left New Zealand and migrated over the ditch to Australia to fail last year of school. Moved back to New Zealand and began his career in the Catering Industry, with training at the Rangiora Training Prison (R.T.P. ), learnt to drink Whisky, and was fired from his first job as 2nd chef for urinating on the bar. Moved back to Australia after this eventful year, and started playing music in Bars. “Doghouse” with Nique Needles, Stu Thomas and Mark Di Marzio, soon morphed into the Groundbreaking Band “the Brass Bed”. 2002 found him married and living in Bern Switzerland, where he met with “the Dead Brothers” and signed up…. 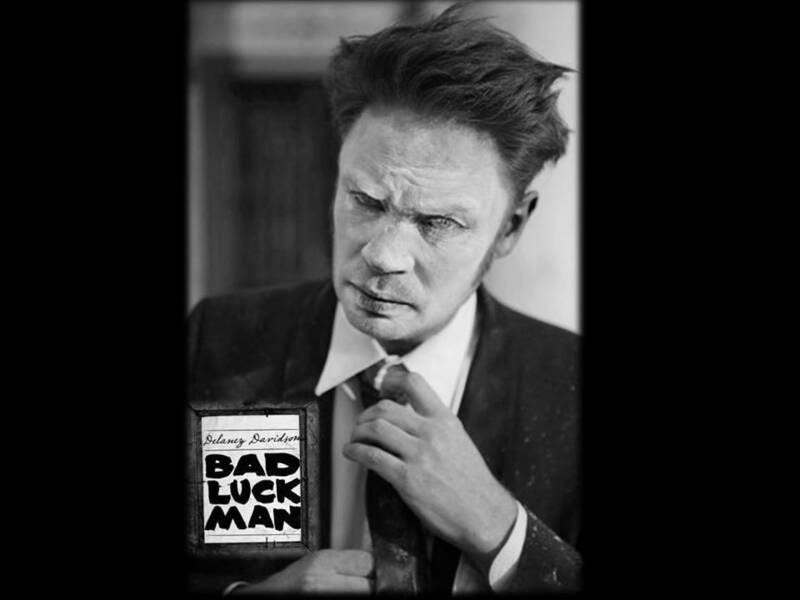 From then until today he released works that are a challenge to describe its sound, since my own ears cannot recall hearing anything like it before.,i’m pretty confident that, if you like Tom Waits, you’ll fall in love with the Delaney´s sound.